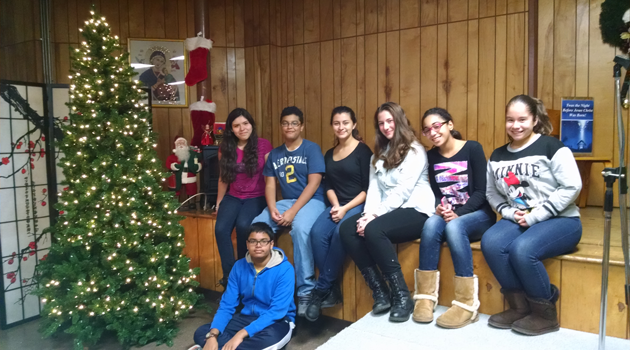 On Saturday December 19, 2015 Middle School students from BASC Garfield campus volunteered to serve the homeless population of Passaic. Student volunteers served lunches to community clients which consisted of Pasta, sausage, salad and dessert. These students gave up their free time to serve tables and bring happiness to the needy.